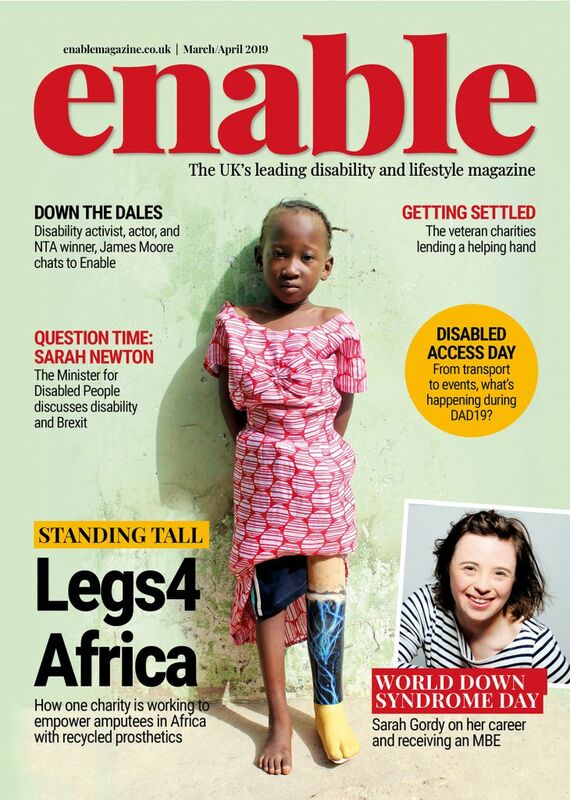 Disabled shoppers driven from the high street by poor accessibility, charity survey finds. 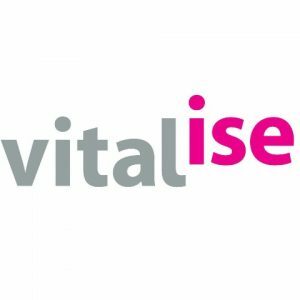 Vitalise is a national charity providing respite breaks for people with disabilities and carers, combining 24-hour nurse-led care with a real holiday experience, at its three accessible UK centres in Chigwell in Essex, Southampton and Southport. Seasonal shopping trips and other accessible excursions are an integral part of the experience and the charity conducts a thorough assessment of the accessibility arrangements of each destination to which it takes its guests. 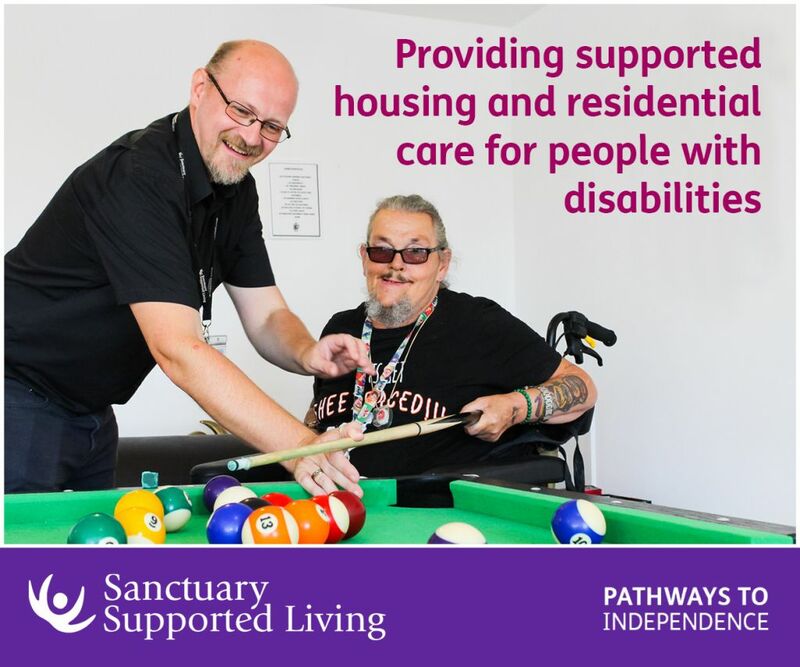 Be the first to comment on "Disabled shoppers driven from the high street by poor accessibility, charity survey finds."